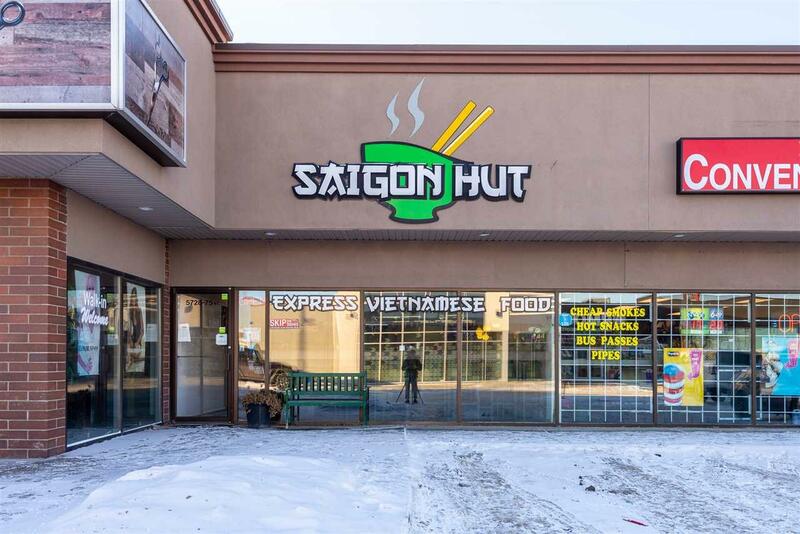 A well established Vietnamese cuisine for express service! 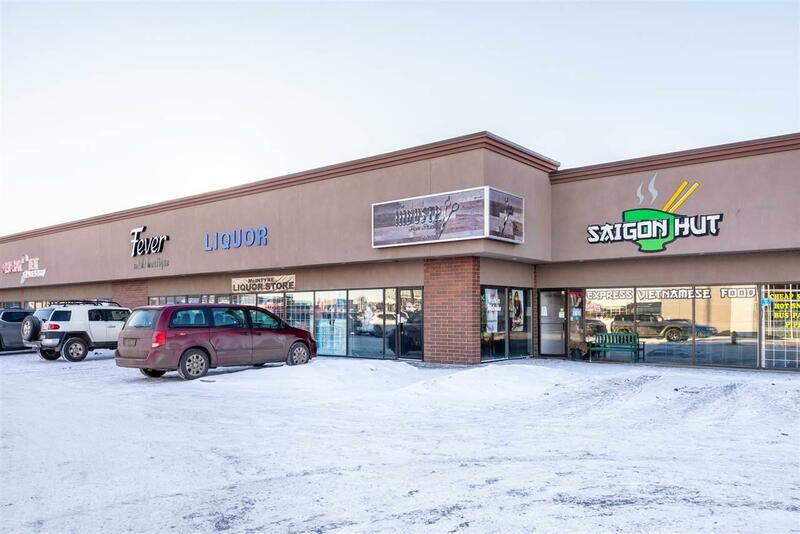 It is situated in a strip mall right beside a busy intersection on the main street with excellent exposure. 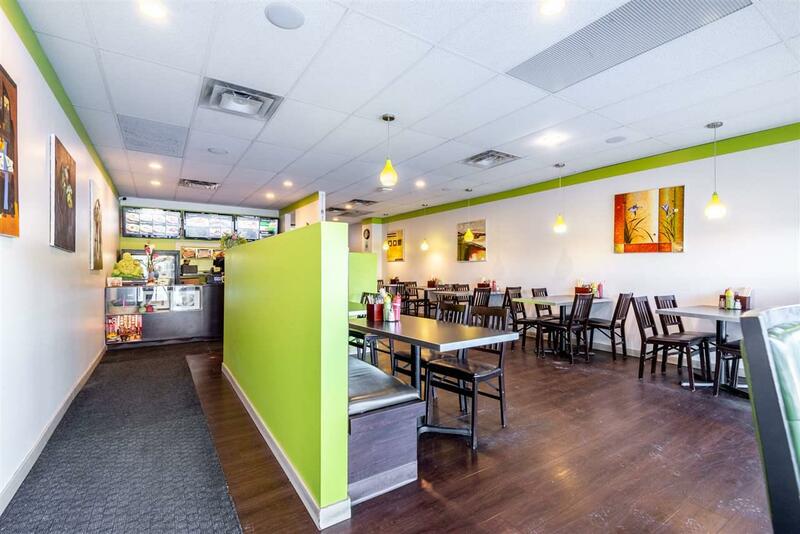 The kitchen is easy to operate and the menu is simple only minimal labor is required . 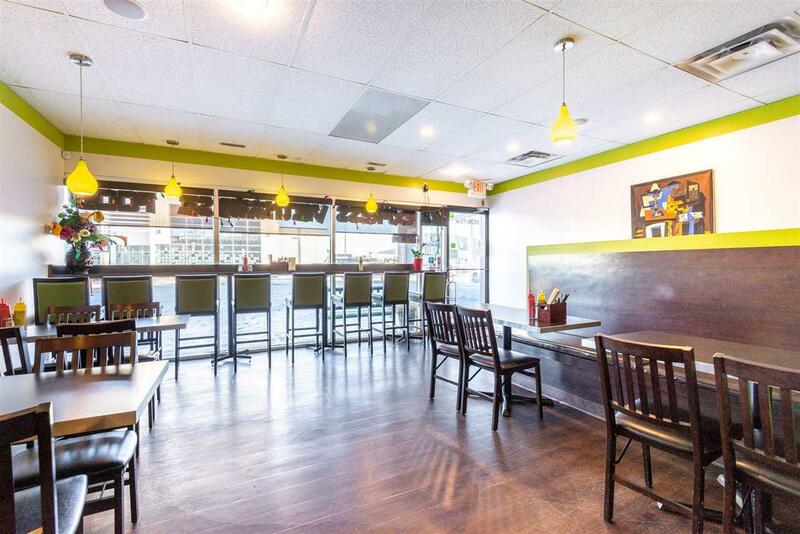 The restaurant is well maintained and the business generates a stable income even though the restaurant is only operating at lunchtime during the weekday. The opportunity is knocking on your door and this could be an excellent family business of investment. Do not miss out the chance!